Preliminary figures from the meat factories indicate that the incidence of fluke this year is as high if not higher than previous years, according to Osmonds. Other parasites that need to be controlled at housing include stomach worms, lice and mange all of which cause a drop in appetite and reduce animal performance, it added. Osmonds operations and marketing manager Michael O’Grady explained that a good way to monitor health and performance is to weigh cattle at housing and on a regular basis thereafter. “It is important to weigh animals so as to ensure the correct volume of dose is being administered, which also helps reduce the possibilities of resistance developing,” he added. 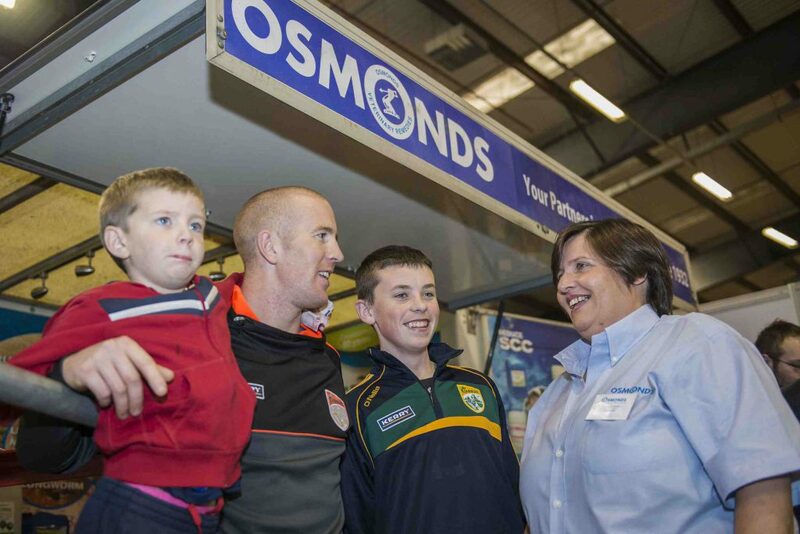 Osmonds has been providing innovative, cost-effective animal health solutions to Irish farmers since 1932. Technical support is provided by a team of 28 technical sales executives –including nine graduates -most of whom have many years experience catering for the needs of 12,000 livestock farmers who deal with Osmonds. 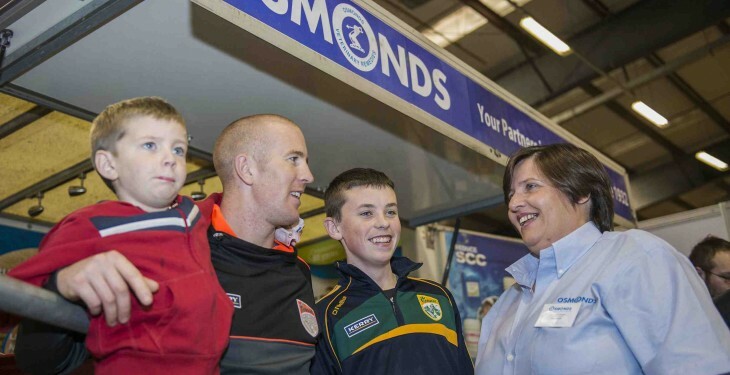 Animal health topics for discussion with the Osmonds technical team at the National Dairy Show last weekend included high cell counts in dairy herds, dairy hygiene, fluke and worm dosing. Other issues of interest to farmers included livestock handling and weighing equipment, lameness problems and mineral supplements, Schmallenberg Virus and so on.